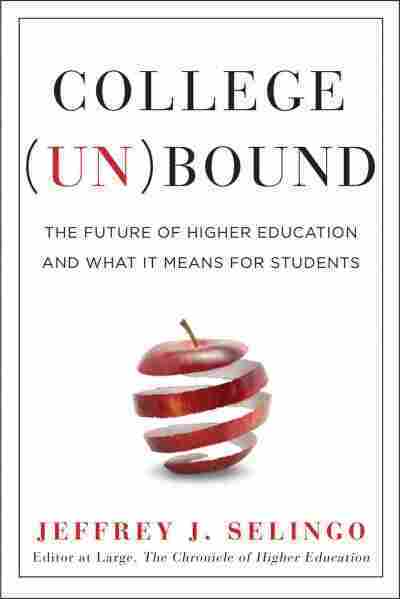 Interview: Jeffrey Selingo, Author Of 'College (Un)Bound' Jeffrey Selingo, an editor with The Chronicle of Higher Education, argues that American colleges have lost their way. In College (Un)bound, he describes the challenges facing American higher education and takes a close look at what college students are getting in return for their tuition. Many high school seniors who are heading to college this fall have just paid their tuition deposits — the first real taste of what the college experience is going to cost them. These students are heading to school at a time that some consider a transformative moment for American colleges and universities. Costs are skyrocketing, and there are some real questions about what value college students are getting for their money. 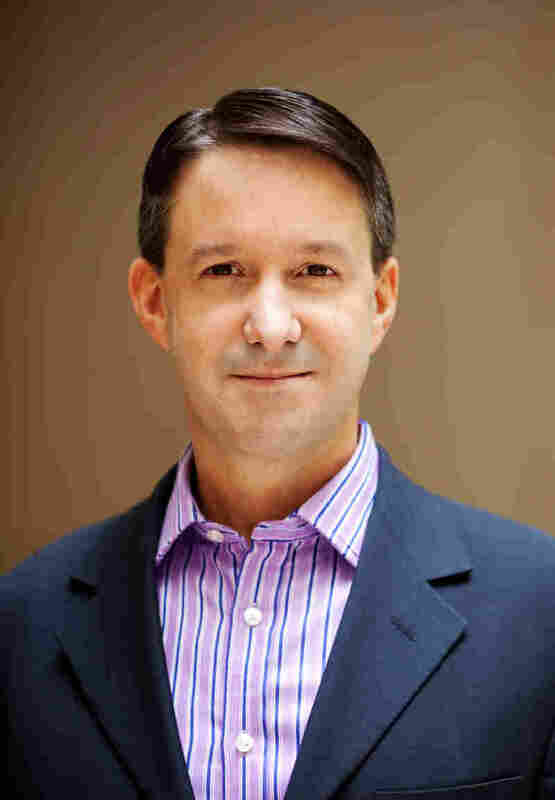 Jeffrey Selingo is an editor with the Chronicle of Higher Education and author of a new book, College (Un)bound: The Future of Higher Education and What It Means for Students. In the book, he paints a picture of an American higher education system that has lost its way. 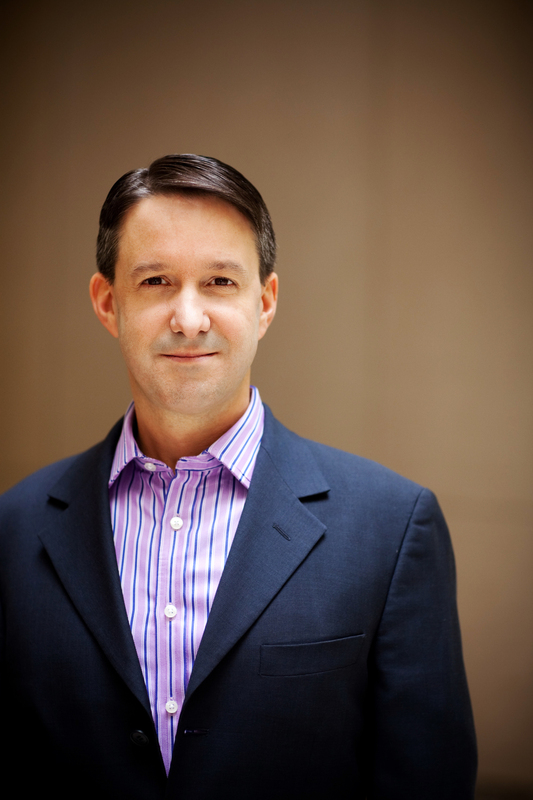 Selingo joins NPR's David Greene to talk about palatial dorms, online courses and why colleges are no longer an equalizing force. "College presidents say that students and parents want this. But my contention is that if Harvard tomorrow decided to knock down all its residence halls and essentially build jail cells, do you think people would stop coming to Harvard? They'd probably keep going." "Well, they ... [improved facilities] in the last decade when enrollment was going up, when money was free-flowing, you know. Most parents were using their homes as ATMs to pay for college, because of the housing market. And now suddenly those bills are coming due, and the problem is that the students are either not there or they're unwilling to pay the money to fund those things." Jeff Selingo is the editor at large of The Chronicle of Higher Education. "Most small, private liberal arts colleges in general. I mean, if you look at a map of the country, most of the private colleges in the U.S. are in the Midwest and the Rust Belt and the Northeast, where all the population growth, especially of 18-year-olds, [is in] the South and Southwest. And so part of the problem is that they're having a hard time just attracting students, because students have to fly halfway across the country to pay $50,000 for a degree that they're not quite sure what they're going to do with." "I still think that colleges are still going to exist — physical college campuses are still going to exist for those who want it. What will be different, however, is that you're going to have many more players in the system. [For example] if you decide to take a MOOC [Massive Online Open Course] ... and you want to transfer credit ... MOOCs might provide a piece of a person's education. "This idea of competency-based education, which I think is perhaps the most disruptive force potentially entering higher education — so, right now we measure learning by time spent in a seat. They test you on the way in, they see what you know, and you basically focus on what you don't know. What I think the disruption will be is that some students could finish in 2 1/2 years. There's nothing really magic about 120 credits in four years. It's just tradition." Jeff Selingo and The Chronicle of Higher Education developed this website to allow students and parents to compare colleges' costs, graduation rates and graduate salaries. "No, and that's really unfortunate. It was always seen as the great leveler in this country, especially after World War II. One of the most disturbing numbers I came across in research for this book was that if you come from a family with a family income above $90,000, you have a 1 in 2 chance of getting a bachelor's degree by the time you're in your mid-20s. If you come from a family under $35,000, you have a 1 in 17 chance. "One of the fears, and one of my fears, is that we might become a country where the next generation is less educated than the generation that preceded it."